We are progressing well with our Puppy Search journey, and hopefully you now have some idea what type of dog you want. As well as being fully committed to finding a dog with a good temperament. 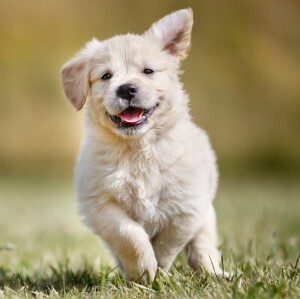 Today’s article is all about making sure that your puppy will have a healthy future, and that he will have the best chance you can give him of growing up to be a well dog. The shape and structure of a dog is more important than many of us once thought. One of the best ways of avoiding health issues is to choose a breed that does not suffer from conformational defects. These defects are essentially exaggerations in body shape that have been deliberately bred into some dogs in order to create different body shapes and sizes. And that have been taken to such extremes that they impact on the dog’s quality of life. Common examples of body structure that can cause problems are shortened/flattened faces, and shortened legs. These are traits that you will probably want to avoid in the breed of puppy you choose. But what about the problems you can’t see? One health issue that you are probably aware of is the question of inherited diseases. Many inherited diseases are caused by genes that normally lie hidden in a population that is genetically diverse. But as soon as a population becomes isolated and the individuals more closely related, the chances of the hidden genes causing trouble starts to increase. This means that pedigree dog breeds, who are genetically isolated from the wider population of dogs, are susceptible to this kind of ill health. It is important if you are thinking of buying a pedigree dog, that you make sure your puppies parents have been health tested and are not affected by the diseases in question. 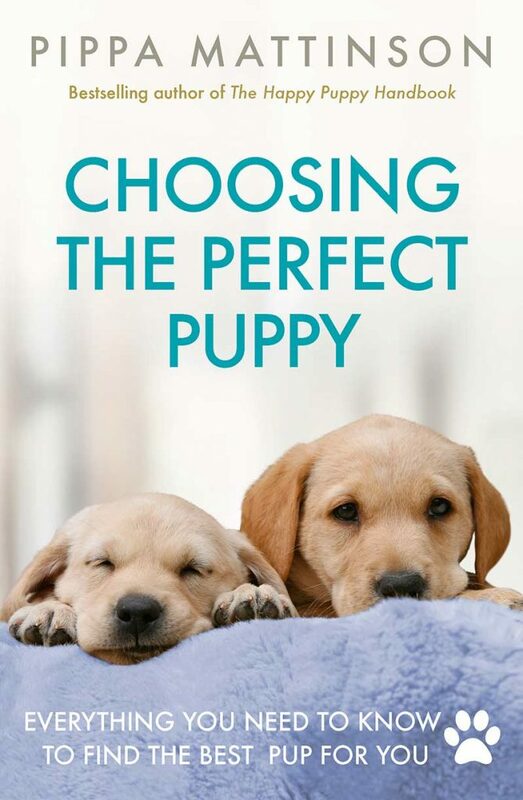 If you have decided to buy a pedigree dog then you will soon need to make a final decision as the breed of dog best suited to your family and lifestyle. So, which breeds are most healthy? Which breed of dog will give you the best chance of a healthy puppy? Narrowing your choice down to a single breed is not always straightforward, and the breeds that particularly appeal to you initially may not have all the qualities you need in a dog. Along with temperament, the factor most likely to determine whether your new dog will be a joy or a disaster to own, is his health. When you are choosing your breed of dog, you will find that there are some very big differences between different breeds of dog when it comes to health. Let’s look first at longevity. If you are buying a puppy, you probably expect to have that puppy for a good ten years or so. But you should be aware that some breeds of pedigree dog have rather short lives. Sometimes this is because the breed is susceptible to certain diseases, or health issues associated with structure. And sometime it is directly related to weight. I am not talking about obesity or being overweight, but rather the normal standard weight of a dog of that breed. In broad terms very big dogs have shorter lives than other dogs. We have looked at the question of size in some detail in this article. Some giant breeds may have a life expectancy of six years or less. Whereas a dog from many of the smaller breeds is more likely to live twelve years or more. So if you are attracted to one of the ‘giant’ breeds, you need to take this into consideration. Whatever your views on the morality of deliberately breeding dogs that have defects incompatible with a healthy and pain free life, there is a price to pay for owning such a dog. And that price is likely to be paid by your dog, as well as your bank account. If you purchase a dog from a breed where exaggerated conformation is the norm, the likelihood of your dog needing extensive veterinary treatment at some point is high. And if you decide to insure your puppy, your insurance premiums will reflect that likelihood. If like many others, you are concerned about the way in which breeders have been able to create animals with such unhealthy conformation, you will be pleased to know that the British Kennel Club has taken steps to combat this problem. In the UK the Kennel Club has recently responded positively to concerns about flat-faced dogs, and dogs suffering from other forms of exaggerated conformation. As a result it has introduced vet checks at major dog shows to ensure that dogs with clinical symptoms from exaggerated conformation (brachycephalic dogs whose breathing is impaired, for example) do not get given high awards in the show ring. The aim is that that this will result in less exaggerated dogs in the long term. There is no doubt that breeding within closed registers makes it easier for inherited diseases to establish a stronghold within a given breed. We have already touched upon the simple mechanism of inheritance, where two bad genes must be paired to cause a problem. But there are other less straightforward mechanisms of inheritance. Sometimes genetics is only a part of the problem, with the environment the puppy is raised in sharing some of the responsibility for the dog’s ill health. Sometimes we do not understand the mechanism of inheritance, but we can see that a certain disease is more prevalent within a particular breed. Cancer for example, is known to be a particular problem in certain breeds. Flat-coated Retrievers are one, and the related gundog breed Golden Retrievers are another. Each pedigree breed tends to have its own problem diseases, but in many cases the risk of your puppy having one of these diseases can be greatly reduced or even eliminated by some care on your part when selecting his parents. Mongrels can get inherited diseases too, of course, though the risk may be a lesser one simply because of the greater diversity of the gene pool that lies behind the dog. 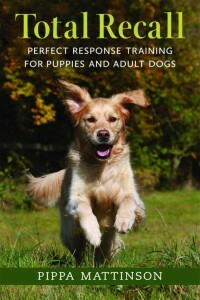 Knowledge is everything when it comes to getting a healthy dog. As you can see, it pays to do some research in to the breeds that you prefer before making a final decision. Look on the Kennel Club website and find out what tests are recommended for your preferred breeds. Then carry out a bit of detective work on the diseases in question. In some ways, this has been a gloomy chapter to write, but the dogs whose story is told here comprise but a few of our pedigree dog breeds. There are many breeds that are still in good shape. And there are breeders right now that are working towards improving those breeds which are suffering from health problems. Fortunately, if you want a healthy pedigree dog, there is no reason why at the time of writing, you should not be able to find one. 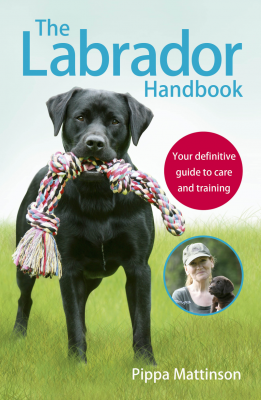 Bear in mind that one of the best ways to ensure you bring home a dog with a chance of a long healthy life, is to buy from a breed where physical fitness and performance has been a priority. These tend to be breeds that are still used today for physical activities including gundog work, working trials and military service, police dog work, agility and other dog related sports. In some cases these breeds have been split into two distinct strains and we have a look later at how to choose between these. Pretty soon it will be time to make your final decision, on which is the right breed for you and your family! 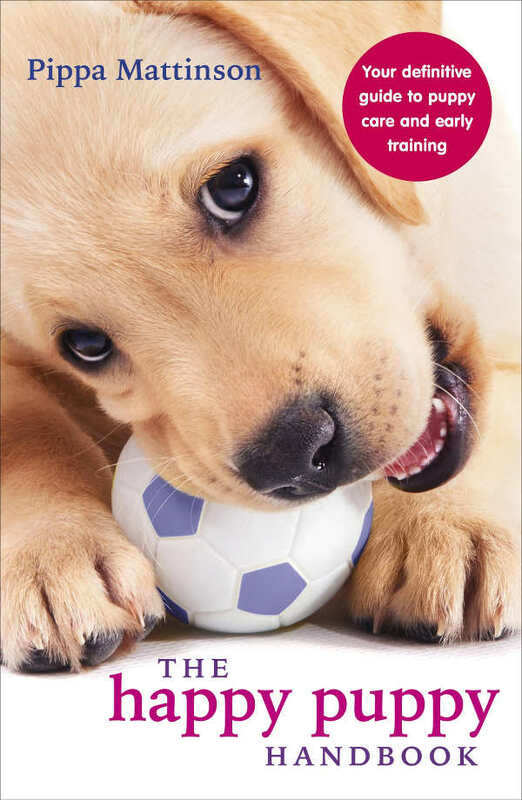 We continue our puppy search adventure in the next article, Puppy Search Ten: The right breed for you?